We provide IT support for the Independent Newspaper Group for their Pre-press function. We cover both Windows and Mac based systems in a very high pressure area. 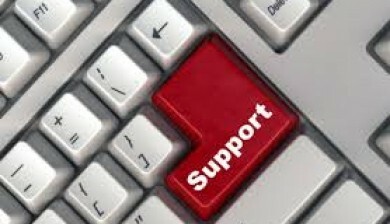 Please contact us today for further information or if you need your IT systems supported.